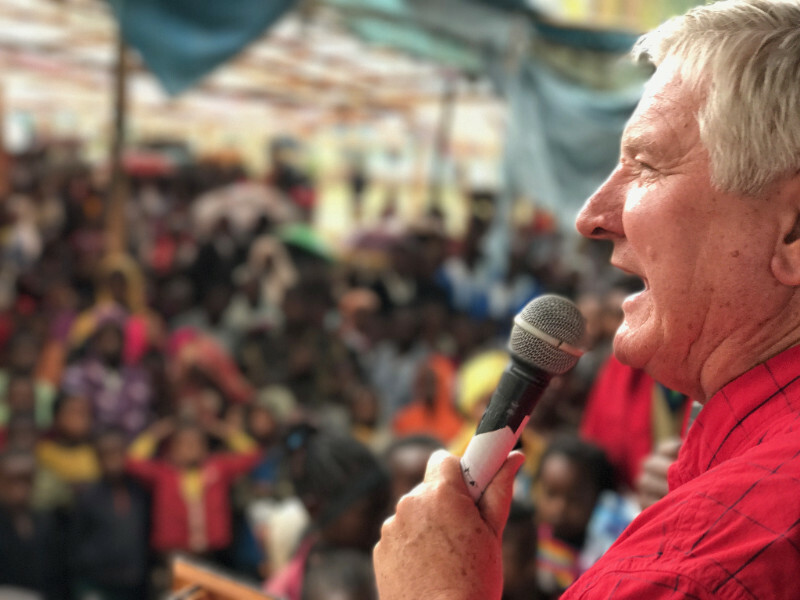 What an amazing outpouring of the Spirit of God in worship in remote Yirgachefe, Ethiopia! God was glorified in the commissioning of 20 Ethiopian cross-cultural missionaries..to China, Pakistan and other regions of the world. Eighty-four Ethiopian missionaries brought back home to be honored and report of God’s faithfulness in bringing hundreds, if not thousands to Jesus, the Light of the World! My heart is overflowing with joy unspeakable and I wish to share with you why.